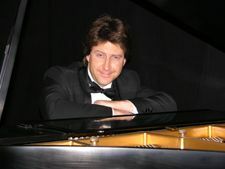 This London Singer has performed at some of the worlds finest venues and has entertained thousands of people with his unique piano/vocal stylings and arrangements. He has an easy going manner and can adapt to any venue. This London Singer's recent resume includes residencies at the Grosvenor House and Windows Piano bar in London's Park Lane, The Jumeriah Beach Hotel & The Intercontinental Hotel, Dubai, The Mansion on Turtle Creek, Dallas, Guest entertainer on Queen Mary 2 Ocean liner and Queen Victoria. 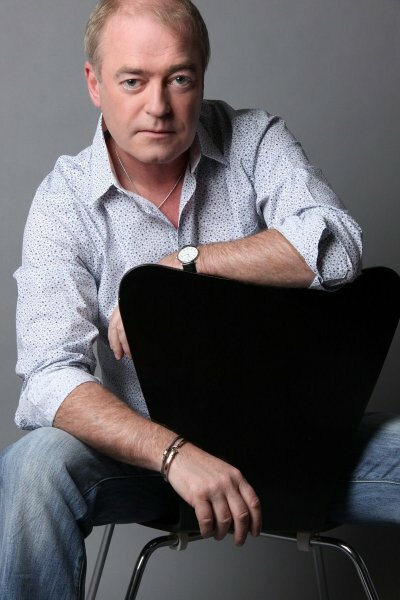 His corporate work includes Sony, Coca Cola, Charity gala's and numerous others. 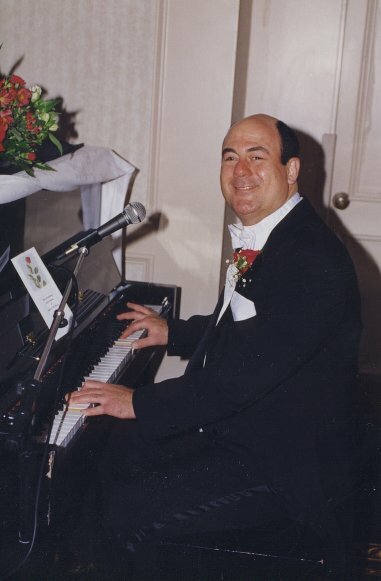 This London Singer is constantly in demand for wedding functions, private parties and cabaret spots and his vast, memorized repertoire of music is second to none. 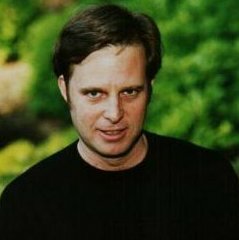 His music covers all genres and he is 100 percent reliable and 100 percent professional in his work and comes highly recommended.